The Singapore government will develop a common software stack for application developers to build on top of, greatly reducing development time and cost whilst moving IT systems to cloud. 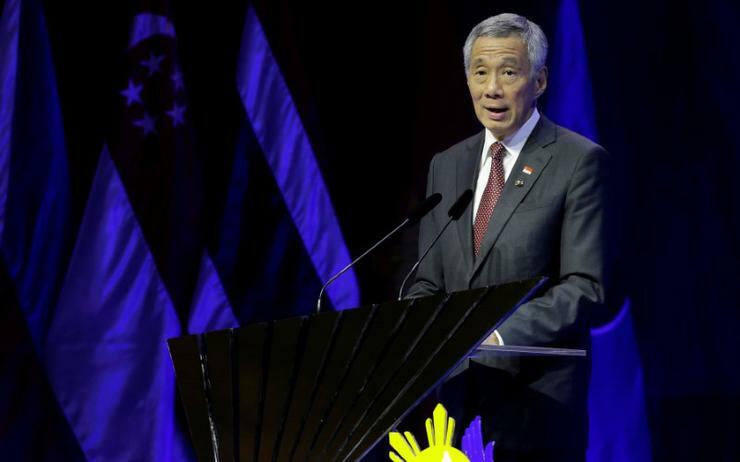 Prime Minister Lee Hsien Loong made the announcement at the inaugural Stack 2018 Developer Conference organised by the Government Technology Agency of Singapore (GovTech). This approach of having a common framework for all government agencies will enable a more rapid development of e-services at a much-reduced cost. Furthermore, it was also announced that over the next few years all government systems would be more to the cloud to benefit from the economies of scale. "We will fundamentally transform how we develop government software and applications," said Lee. “Instead of every agency building its own bespoke website, at great expense, and often repeating the same coding errors and bugs, we can do it more efficiently, and get better results, by reusing technologies." What happens now is that all government agencies develop their own independent services and infrastructure to meet the needs of specific groups they serve - this is not just time-consuming but it is not very cost effective either. Furthermore, the suggested changes will allow each agency to design solutions that best meet the needs of those they serve, without worrying about the underlying technical infrastructure. This method will also allow different government agencies to easily share and aggregate data for richer insights that will help with policy development and monitoring of operations. As it stands, most government IT systems exist on site, however, for the most part, this looks set to change. Lee emphasised the need to embrace new technologies and upgrade government infrastructure to benefit from cloud-based systems. "We have done a preliminary study, and concluded that many government systems can in principle exist in the commercial cloud," said Lee. However, for those, in the government's view, that cannot exist on the commercial cloud, primarily because of security concerns, the government has a solution: build their own. By designing and building their own cloud they will enable government agencies to share resources and benefit from what the cloud has to offer. Known for its long-term planning, these moves form part of Singapore’s move to become the world’s first smart nation, and are part of a project called Codex, the sixth strategic pillar of Singapore’s smart nation project. The other five projects previously announced are for a national digital identity, e-payments, a sensor network, the Moments of Life anticipatory service and smart urban mobility - with all of them already making some progress. Singapore’s national digital identity, e-payments, a sensor network, the moments of life anticipatory service and smart urban mobility forming the other five pillars.